I started throwing submarine when I was around 14. 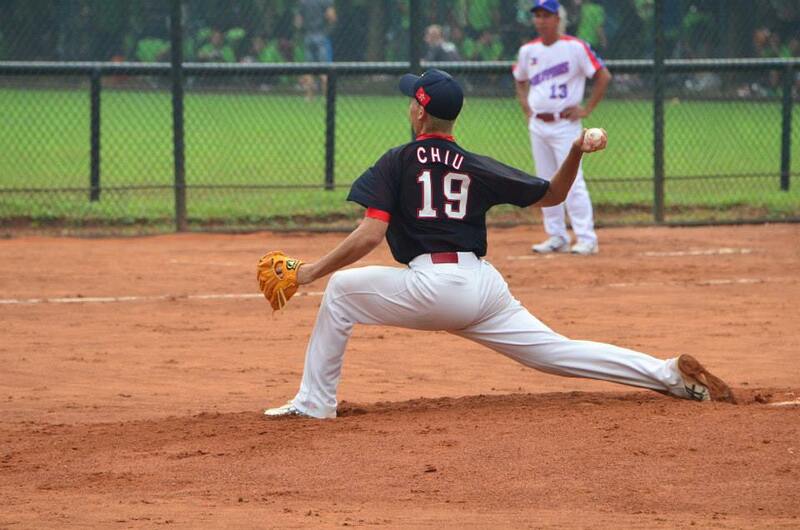 I was fighting for a spot to make the HK Youth National Team and I realized me throwing from the top won't take me anywhere. I dropped it down, made the team that year and have been throwing submarine since then. Hitters won't see a lot of submariners/sidearms and the arm angle itself is already an advantage. Adjusting to the release point from 6 feet above to inches off the ground aren't easy to hitters. On top of that, breaking ball that rises or floats up from down the zone is something new to some hitters who haven't hit off a submariner before. It's important to find an arm slot that you feel confident and comfortable with then stick with it. Before that you might wanna do some research on how its gonna affect your body and where would most likely get hurt so you could strengthen those muscles to prevent injuries. Control and velocity will come with it eventually when you're 100% committed to it. A short arm action with a complete arm extention while releasing the ball give the it the best spin. Bigger tails are always better right? To me body flexibilty plays another important role to be consistent and sustainable. 4-seam fastball, 2-seamer fastball, slider, sinker and a change-up. I challenge righties with fastball inside ALL THE TIME to get groundballs. When ahead in the count, couple breaking balls outside to set up for a strikeout sinker inside. Facing lefties I tend to go inside with my slider to get ahead in the count then get groundballs with a 2-seamer/sinker outside or a strikeout backdoor silder. Whenever I hit my knuckles on the ground!